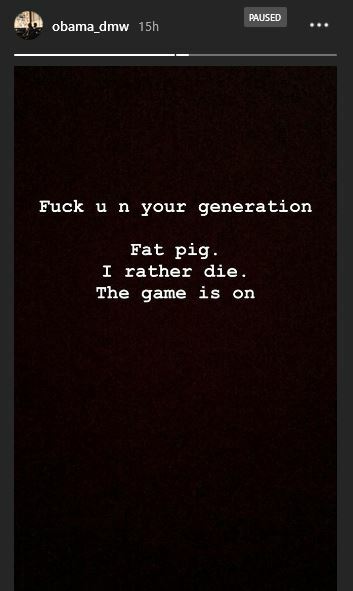 Apparently, there’s an on-going bitter exchange, or rather a war between two of Davido’s crew members and it’s a battle of supremacy. Davido’s hypeman, Specialspesh and his ‘road manager’, Don Obama have decided to call each other out on the platform and the issue leading to this is yet to be known as they both sent deadly messages to each other. Some say it is for supremacy.